WHILE HAVING A COURSE AT THE SNEAKERSSCHOOL, A GOOD REST IS IMPORTANT. HAVE A LOOK UNDERNEATH FOR SOME GOOD HOTELS NEAR THE SNEAKERSSCHOOL. 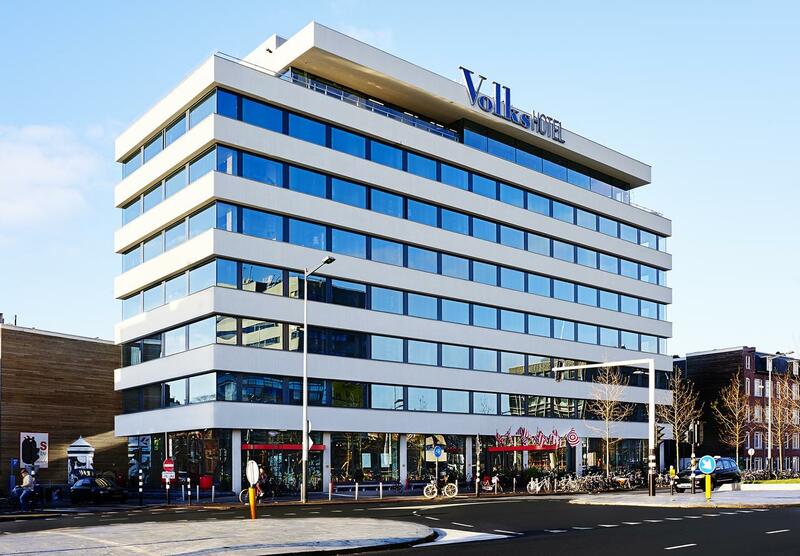 A very good hotel located near the Sneakersschool. Have a look at all the luxe rooms and facility’s on the website. It’s based in Hoevelaken and only 5 minutes from the Sneakersschool. Close to the central station Amsterdam is this hotel. 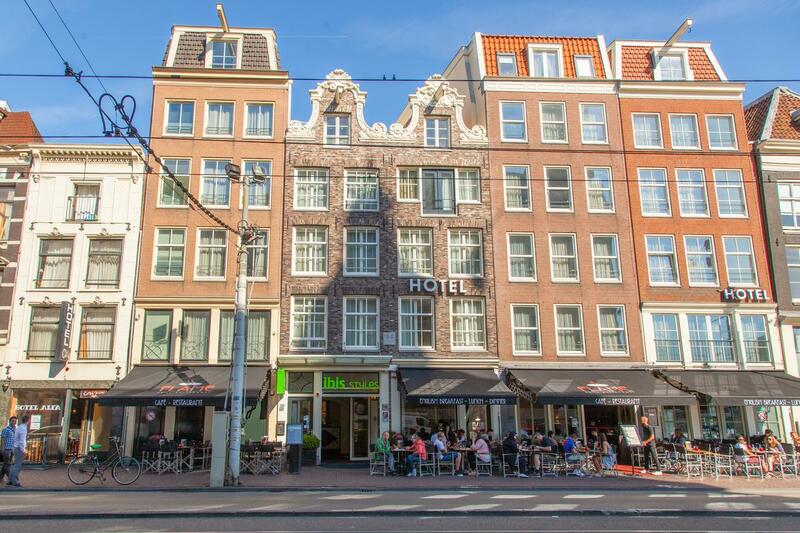 It’s one of the cheapest hotels close to the central station Amsterdam. From here you will be in the atelier in 40 minutes. You can leave your hotel and your right in the middle of Amsterdam. 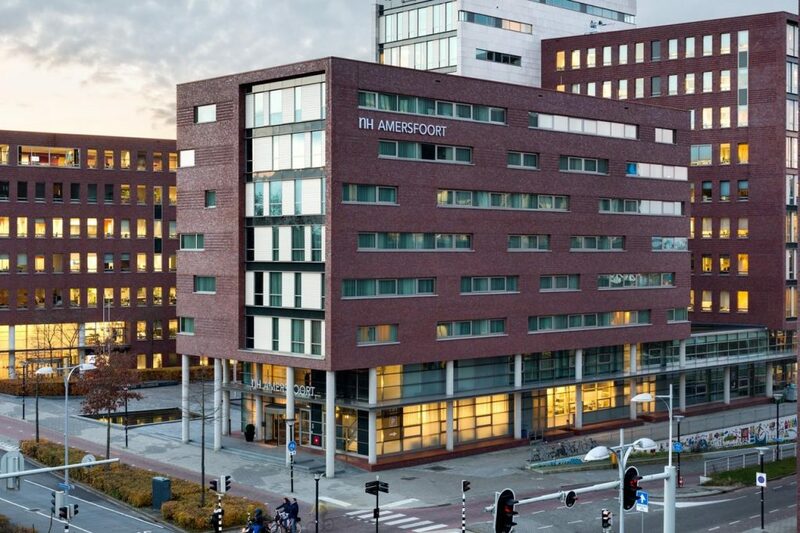 Close to the city center of Amersfoort, there is NH Hotel Amersfoort. This modern hotel does have charming rooms and lots of good facility’s. It’s also located near the trainstation. This hotel in Amsterdam is know for it’s unique design. 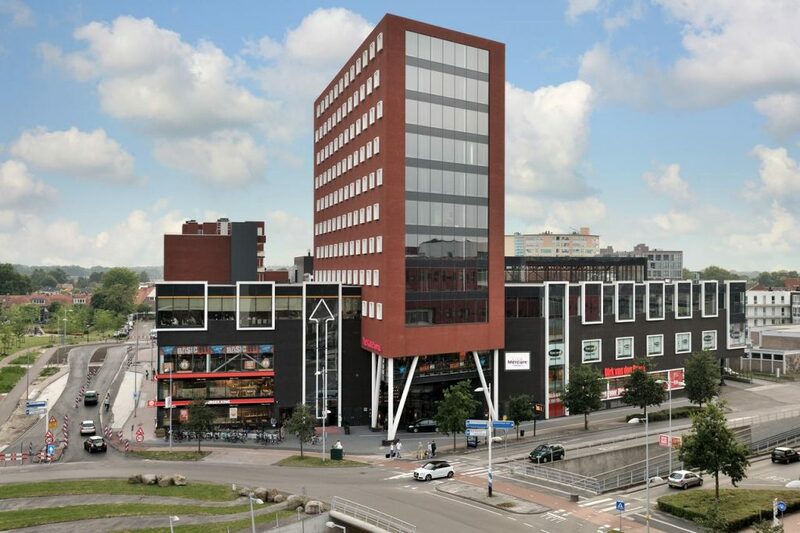 At only 50 meters of the metrostation which brings you to Amsterdam Central station. Every room has it’s own minimalistic design and on top there’s a panoramic view over Amsterdam. 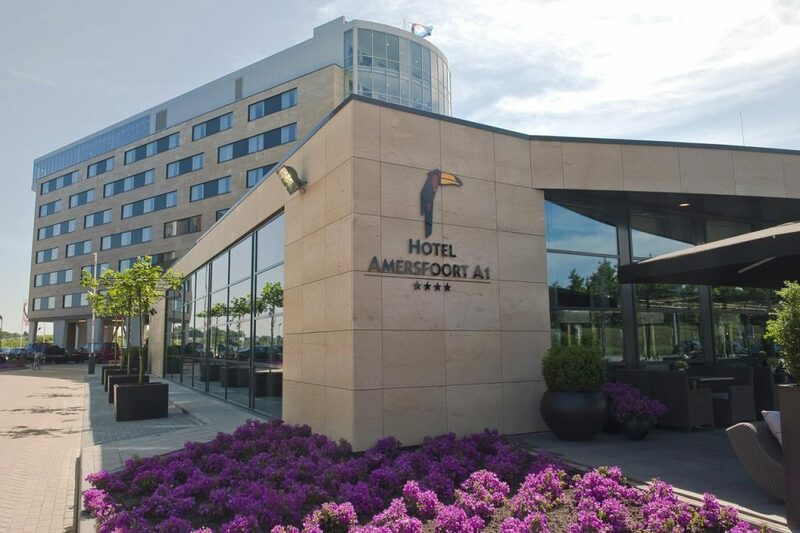 The Van der Valk Hotel Amersfoort A1 is close to the highway A1, at only a short 10 minutes drive from the city centre of Amersfoort. There’s free internet and a private parking lot on their own terrain. 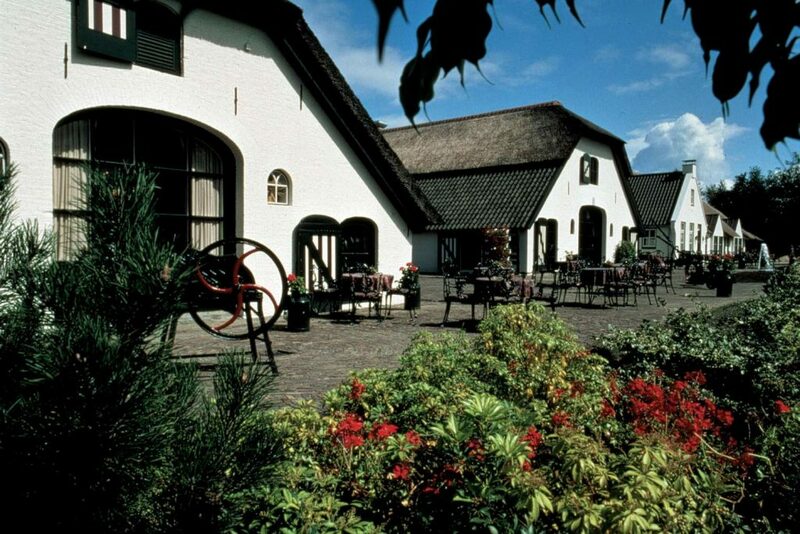 This 4-star hotel is based in the centre of Amersfoort. It offers free wifi and modern rooms. By car you will access the Sneakersschool within 10 minutes. The hotel is close to the central trainstation. Above information and pictures belongs to Booking.com. Have a look at all the options at Booking.com.